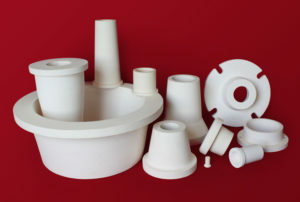 There are many scenarios that are encountered in industrial and technical applications where ceramic materials can offer superior solutions that can result in efficiency gains. These scenarios may involve processes that take place in aggressive, high temperature, high wear or electrically challenging environments. 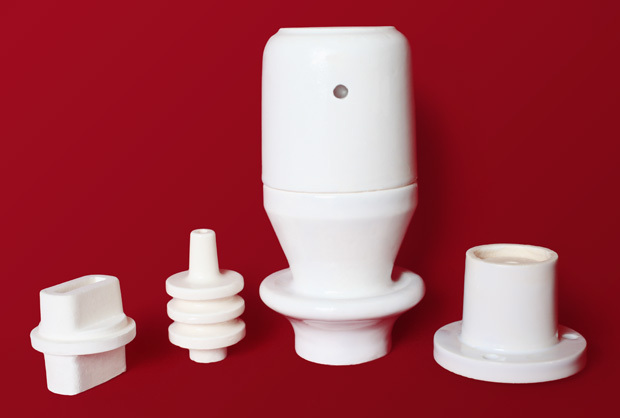 These operations may utilise hard metals or high temperature alloys which can often be replaced by ceramic materials which will provide superior performance levels to many materials problems encountered in industrial and laboratory environments. Taylor Ceramic Engineering have been manufacturing ceramic solutions for businesses for over 40 years. With more expertise than any other Australian manufacturer, we have the expertise to assist you with your materials issues. 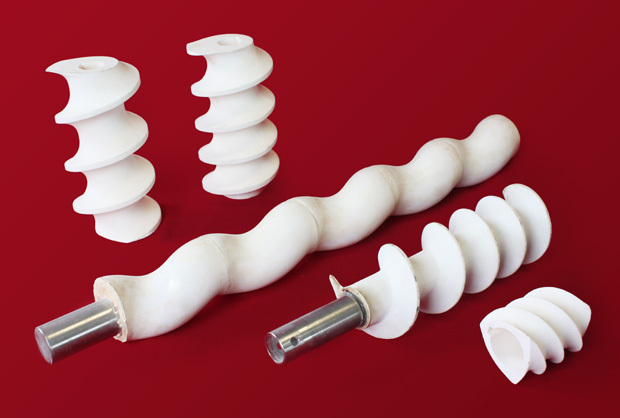 Our experience allows us to be able to not only specify the the best materials for the job, but also to redesign and retrofit ceramic components in your operation to exploit their beneficial properties and in doing so, improve your efficiency. 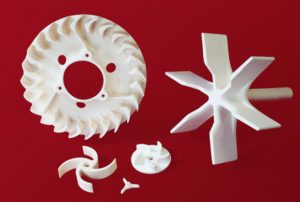 We have supplied solutions for the most high-tech of industries and have also produced incredibly complex components for many clients in various other industries. We look forward to assisting you with finding ceramic solutions and welcome your enquiries.